In Hindu worship, music is an offering to the gods. Devotional songs like Thiruppugazh and Bhajans, are part of a rich tradition of music in Hinduism. Music is essential, it awakens the senses and creates spiritual vibrations that enhance devotion. 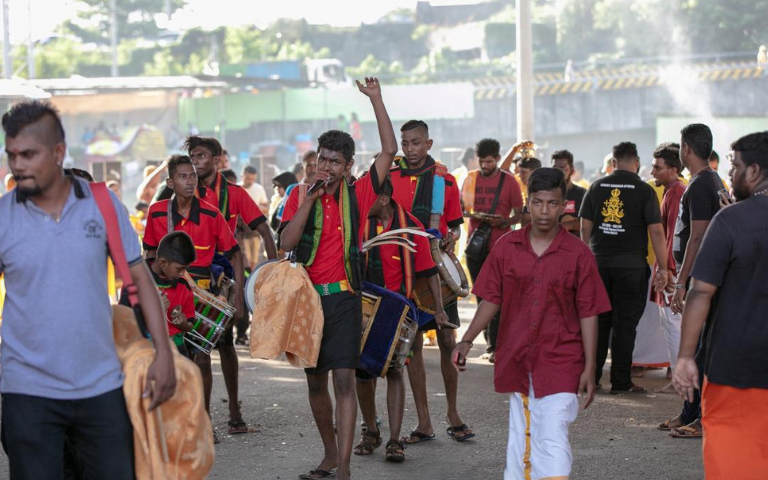 The ‘urumi melam’, a traditional Indian musical instrument continues to mesmerise the crowd during Thaipusam. 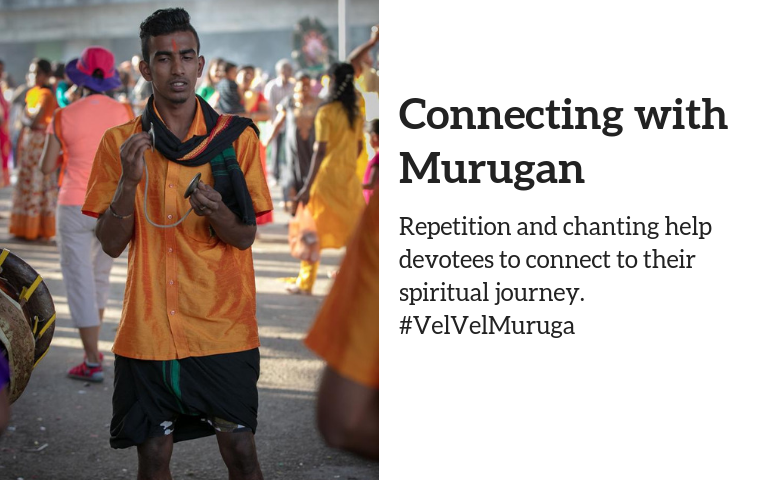 The catchy and uplifting beats accompany Kavadi bearers, giving them the strength to finish their journey to Lord Muruga on top of Batu Caves. As sages say, the human mind is filled with drunken monkeys, jumping around, screeching, chattering, carrying on endlessly. Our day to day activities mostly involved around distractions. That’s a norm in the fast-paced world we live in. Controlling the mind, therefore, is what is required. 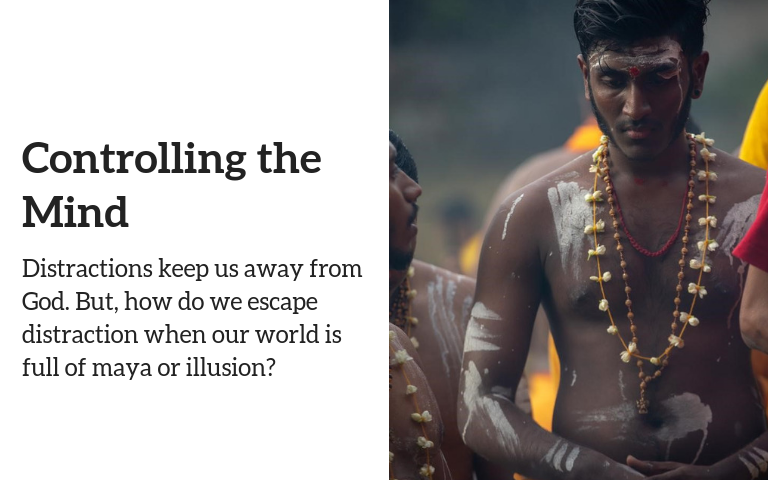 Penance during festivals such Thaipusam helps us align and focus our mind. May Lord Muruga grant the wishes of all those who have undertaken the impossible feat of controlling the mind.